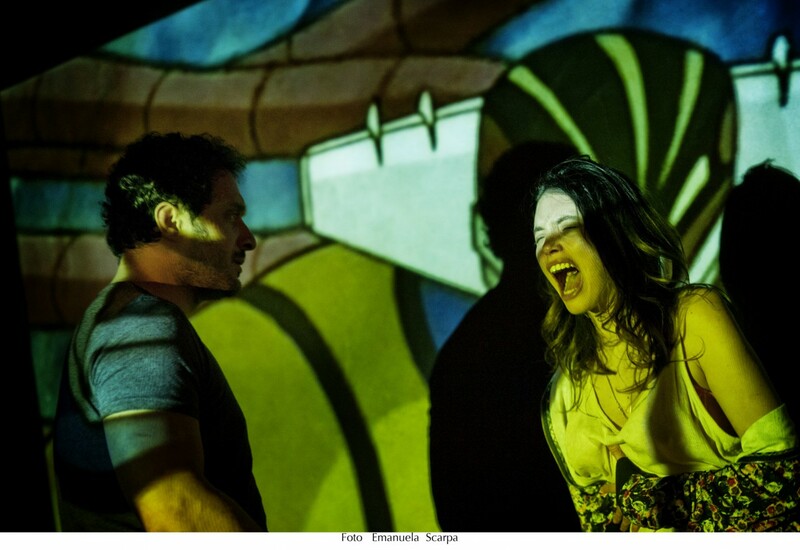 French premiere - International competition. Chased by the police through the streets of Rome, Enzo plunges into the Tiber and is contaminated by a radioactive substance. The following day, he discovers he has superpowers which he decides to use for his criminal activities. Until he meets Alessia, who is convinced he is the living incarnation of the Japanese manga superhero Jeeg Robot coming to Earth to save the world. 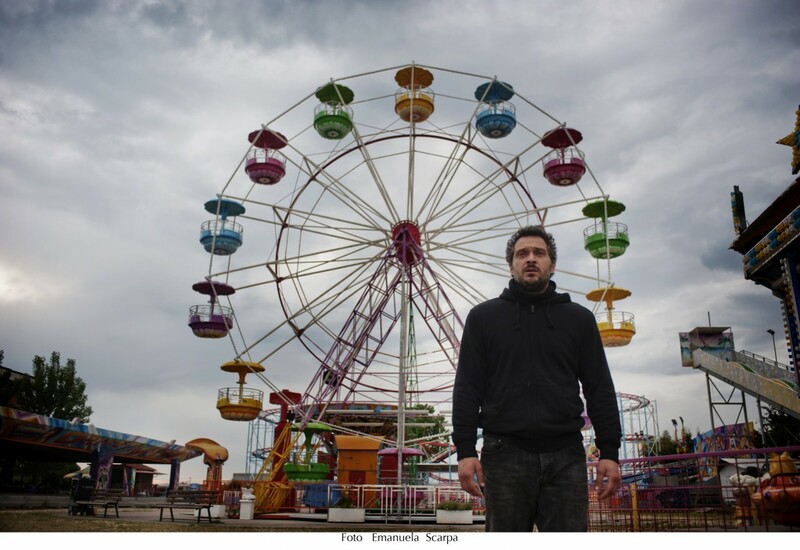 But Enzo will need to face Fabio, a psycho mafia gangster known as «the Gypsy » who works with the Camorra. After his Academy Award nominated short film Tiger boy in 2013, Gabriele Mainetti brings in new blood to the superhero film world, dominated by Batman, Superman and other formatted Marvel heroes which follow and resemble each other, by setting realistic characters in new and surprising contexts. 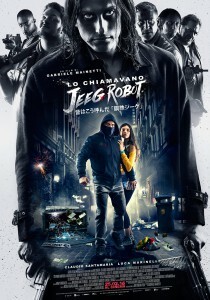 A huge surprise success at the Italian box office, Jeeg Robot has also won 7 Italian Oscar Awards this year.